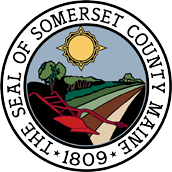 The Somerset County Administrator is responsible for the day to day operations of the county as directed by the County Commissioners. All departments of Somerset County report directly to the Administrator. The Deputy County Administrator assists the County Administrator as needed and fills the role of Human Resources.